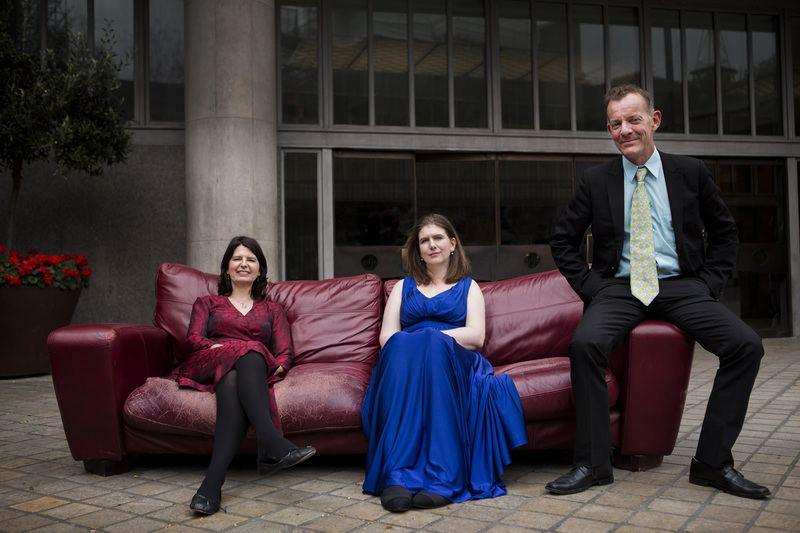 The Pomegranate Piano Trio’s current concert season features appearances at Cheltenham and Bromsgrove, in which they focus on a wide variety of contemporary works. 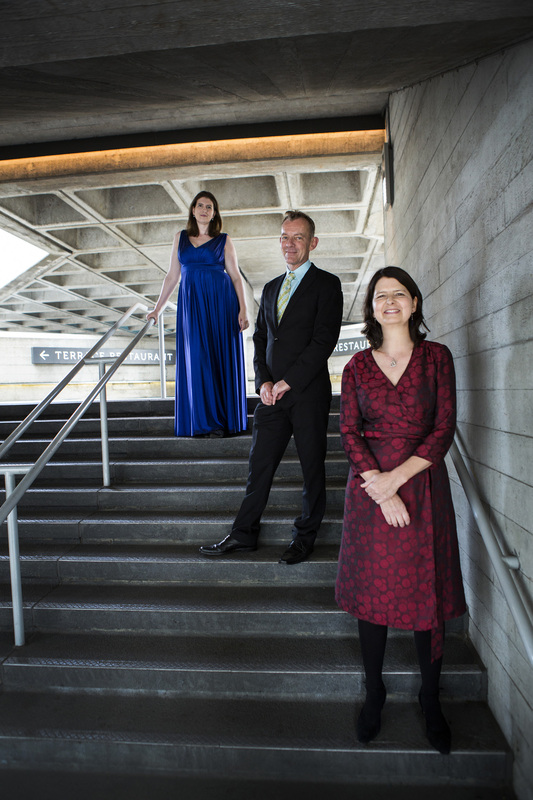 There is a Scottish theme, with pieces by Sally Beamish, James Macmillan and Judith Weir, and a world premiere by Rebecca’s husband, the rising young composer Russell Hepplewhite. 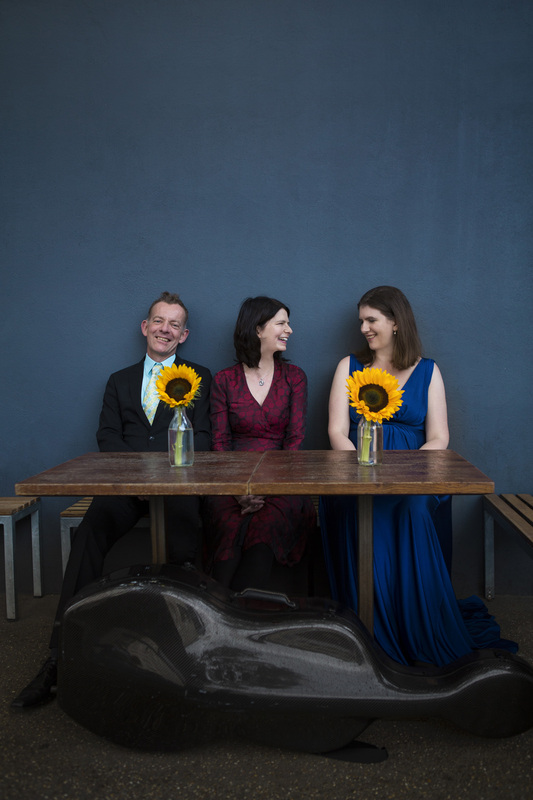 In early 2017 they turn to some of the great classics of the piano trio repertoire, with Beethoven’s Archduke, the Brahms B major, and the less often heard Smetana trio. 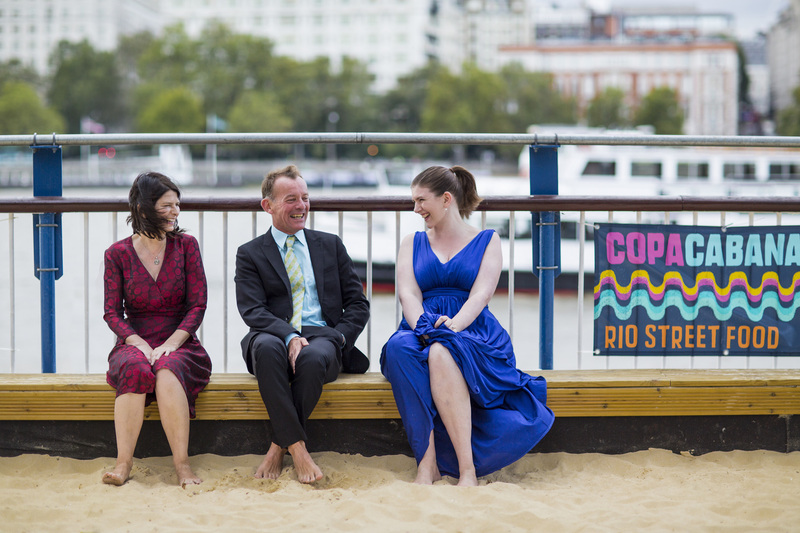 Fenella Barton has performed as a chamber musician at the BBC Proms, Queen Elizabeth Hall, South Bank Centre, Wigmore Hall, Kings Place and internationally. 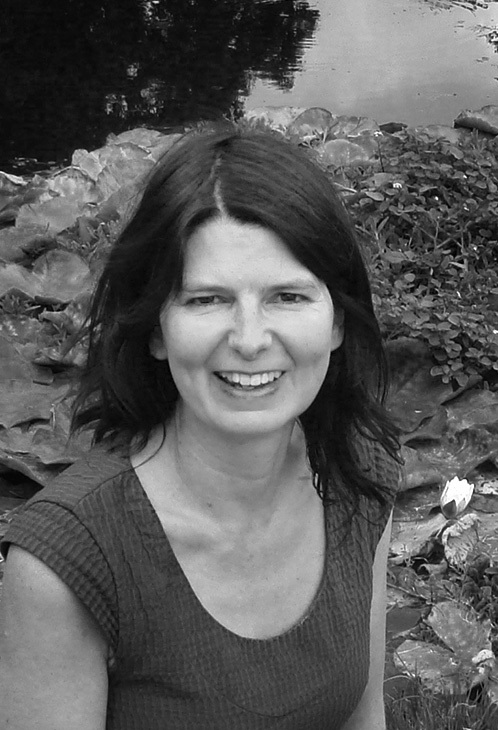 Her collaborators include Martin Lovett, Hermann Baumann, Piers Lane, Thomas Carroll, Katya Apekisheva, Finghin Collins, the Vellinger and Medici Quartets, the Schubert, Esbjerg, Fibonacci, Red Note and Capricorn Ensembles and the Gaudier Ensemble formed of principal players of the Chamber Orchestra of Europe. As leader of Jane’s Minstrels she broadcast on BBC Radio 3, toured the East and West coasts of USA and Scandinavia and recorded several CDs including Of Knots and Skeins for violin and piano by Anthony Payne with pianist Dominic Saunders. One CD was chosen by the Gramophone Magazine as a CD of the Year and another CD “Chambersax” with Kyle Horch and Friends was given a five star rating by the BBC Music Magazine. 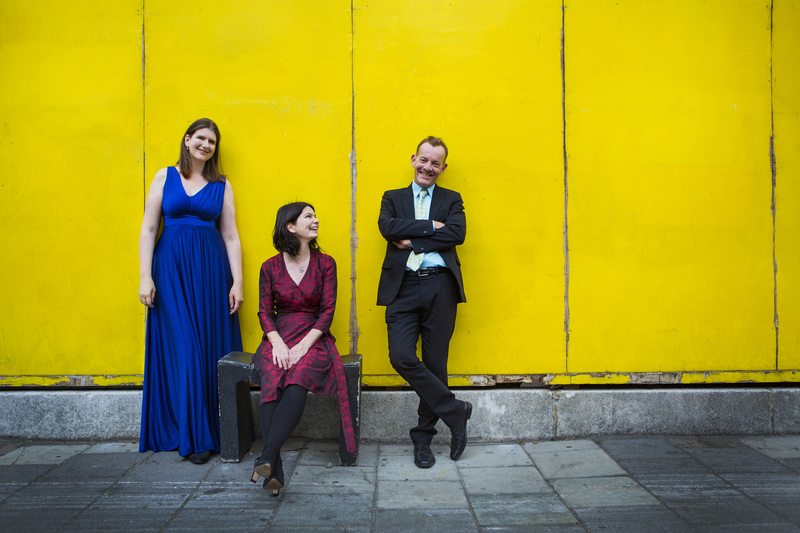 Fenella has given recitals at the Wigmore Hall and the Purcell Room and broadcast on BBC Radio 3 with pianist Simone Dinnerstein and has given a solo recital at La Salle Cortot, Paris. She has appeared as a soloist at festivals in the UK and internationally and has been a regular participant at the International Musicians’ Seminar “Open Chamber Music” at Prussia Cove. Rebecca Hepplewhite (née Hewes) performs extensively throughout the UK and abroad as a soloist and chamber musician. She graduated with first-class honours and a graduation award from the Royal Academy of Music following previous studies at Chetham's School of Music, and has since appeared in major international chamber music festivals and concert series’ with performances at prestigious venues including the Wigmore Hall, Bridgewater Hall, Purcell Room and Hong Kong Cultural Centre. Her performance of the Elgar Cello Concerto was named in the Sunday Times 'Top Ten', and she was subsequently invited to undertake major concerto tours of Ireland, France and Spain, performing the Elgar, Saint-Saens and Dvorak Concertos. She is in continuing demand as a soloist, with recent and future engagements including Haydn, Tchaikovsky, Lutoslawski, Schumann, and further peformances of the Elgar Concerto. 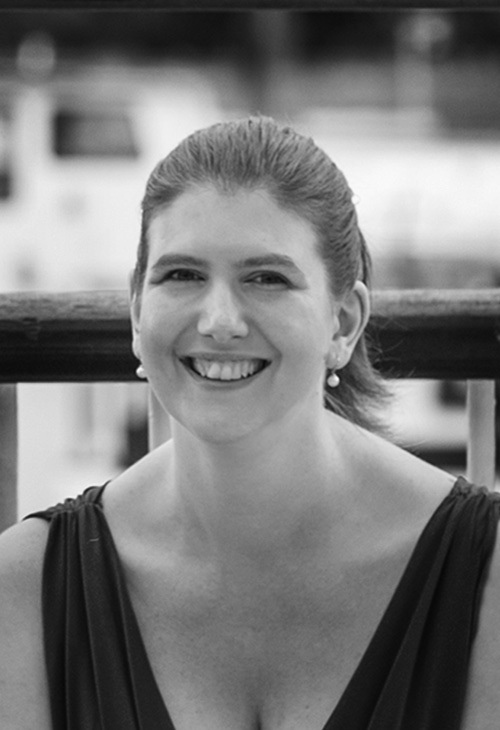 Rebecca is the cellist with a number of established chamber ensembles, including the Nephele Ensemble, Pomegranate Piano Trio, Chamber Music Company and Svyati Duo. Winner of the Tunnell Trust Competition, Royal Overseas League semi-finalists and Park Lane Group Artists, the Nephele Ensemble (flute, violin, viola, cello and harp) gained unanimous critical acclaim for their Southbank Centre debut in 2013, and has recorded and performed extensively throughout the UK, with an emphasis on new music. Andrew West is Artistic Director of the Nuremberg Chamber Music Festival and professor of piano at the Royal Academy of Music. 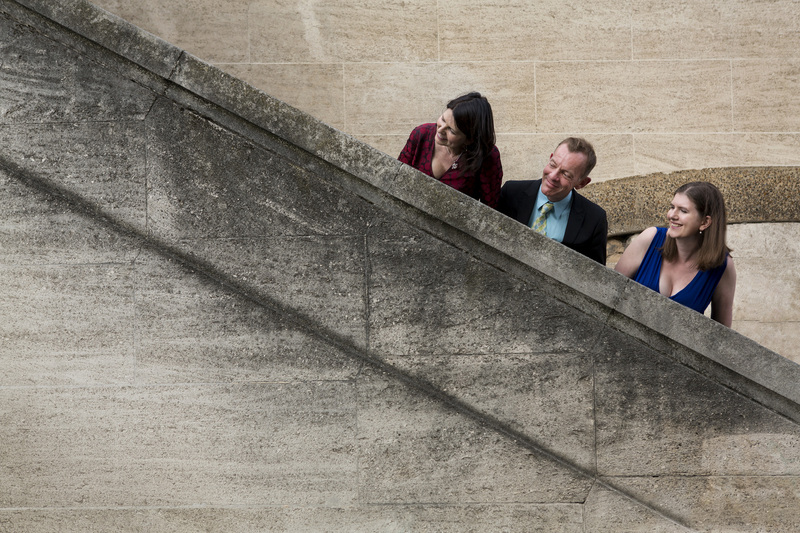 Partners have included violinist Sarah Chang, cellist Jean-Guihen Queyras, and the piano quartet Touchwood, while his longstanding collaboration with flautist Emily Beynon has led to concerts throughout Europe as well as at the BBC Proms and Edinburgh Festival. He has twice been invited to the Australian Festival of Chamber Music , and in 2016 gave further concerts in Melbourne and at Sydney Opera House. 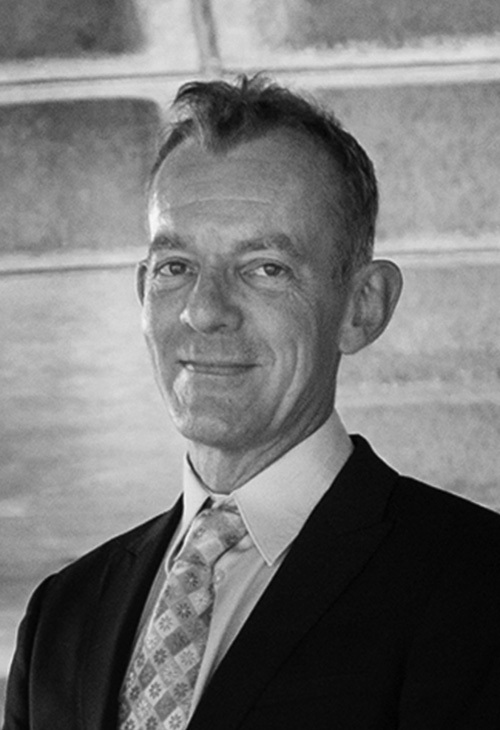 He works regularly with some of Britain’s leading singers; in particular, his work with Mark Padmore has included world premieres by Birtwistle (Aldeburgh Festival) and Larcher (Vienna Konzerthaus), and Schubert recitals at the South Bank, Lincoln Center, New York, and the Library of Congress, Washington. He has given solo recital and concerto performances in South America, South Africa, the United States, as well as in London at the Barbican, Royal Festival Hall and Wigmore Hall. 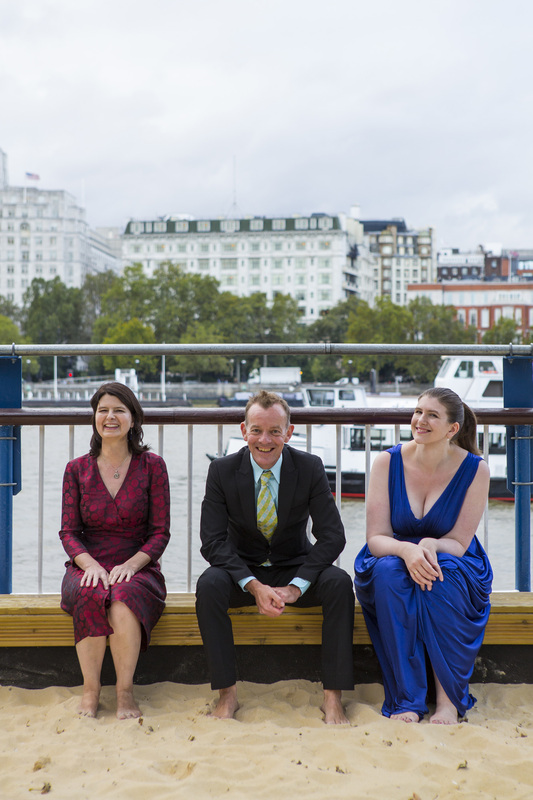 Recent CDs include Schubert’s Die Schöne Müllerin (with Robert Murray for Stone Records) and, issued in autumn 2015, the first of a 3-volume set of Parry’s English Lyrics with Susan Gritton, James Gilchrist and Roderick Williams, on Somm Records. Please click on images to open a window then right click on image to download. 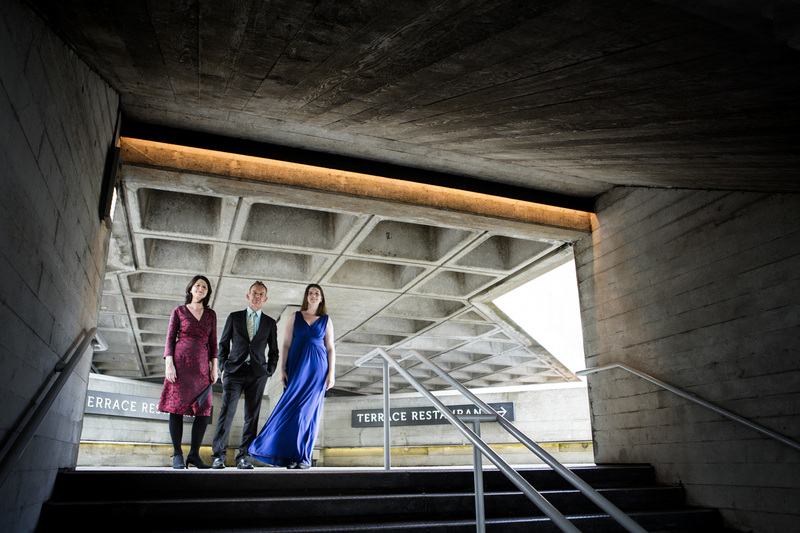 "The Pomegranate Trio's performance of my Trio was splendid. A truly 'felt' interpretation which seemed to live inside the legendary world of the piece." "Fenella Barton ...gifted and decisive." "Violinist Fenella Barton... gave the U.S. premiere of Anthony Payne's quicksilver "Footfalls Echo in Memory" with urgency and grace."